Successful project management is not rocket science it is based on two elements: sound common sense and proven methods and processes. 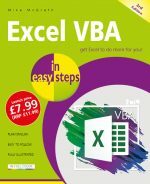 This book covers both and deals with successful project management in a way that is easy to follow for novice project managers while still providing a valuable source of inspiration for the more experienced. 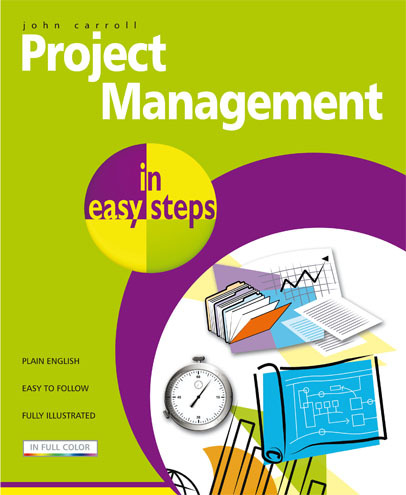 It covers a well-proven approach to risk management, together with valuable insights on how to plan, lead, organize and control a project. 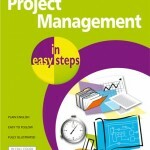 The book takes the reader through the typical project stages with helpful lists of applicable tasks and deliverables. This effectively provides a blueprint for planning an entire project. John Carroll is a project management consultant with many years experience of managing projects both large and small. Based in the UK and Ireland he has also run projects throughout Europe and the United States. His experience covers most types of organisations including government, higher education, manufacturing industries, pharmaceuticals, software development and the emergency services. He has worked on most types of projects and trained project managers in many different organisations.